Take a magical run on the most enchanted course on Earth! 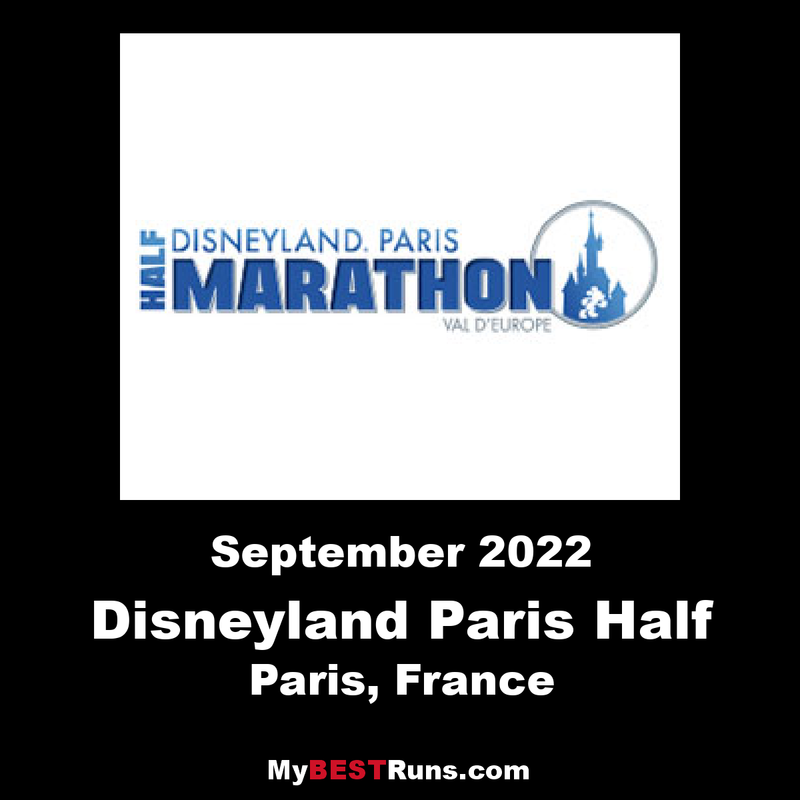 For every runner who has ever “wished upon a star” for that perfect course, Disneyland® Parisis about to make your wish come true with our first-ever Disneyland® Paris Half Marathon weekend running event. It’s a storybook run straight out of a fairy tale through two spectacular Disney®Parks. And that’s just the start of the excitement. Amazing courses, special events, family and kids’ races, a fun-filled finish line celebration, and Disney Characters to cheer you along the course create an unforgettable weekend memories to last a lifetime. So warm up, on your marks, get set, and be one of the first to enjoy miles of smiles on a magical run through Disneyland Paris.